This Xpower WF50 purifying filter is easily cleaned and washable for long term use. It is compatible with the basic Xpower X-2380 Pro Clean 3-stage mini air scrubber, and not the X-2580 Hepa filtered model. 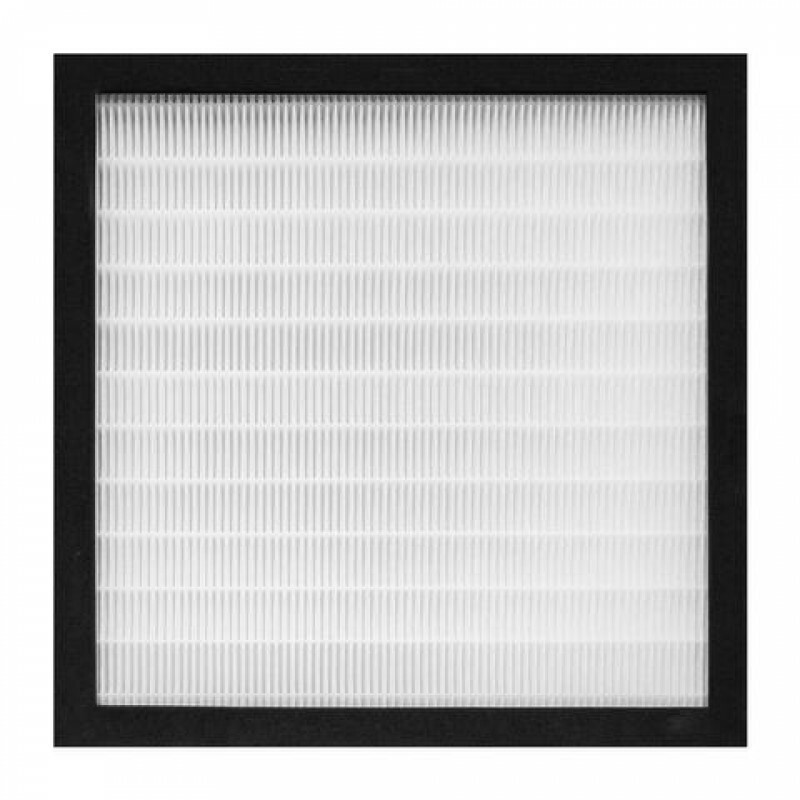 Featuring a 2.0" thick textured and pleated design for maximum contaminant removal, this durable filter can be quickly removed for cleaning. Cleans the air of harmful airborne contaminants such as hair, dander, pet allergens, mold, and bacteria. 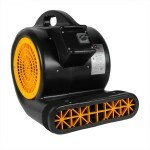 This is a review for the WF50 Washable Filter for Xpower X-2380 Pro Clean Mini Air Scrubber.